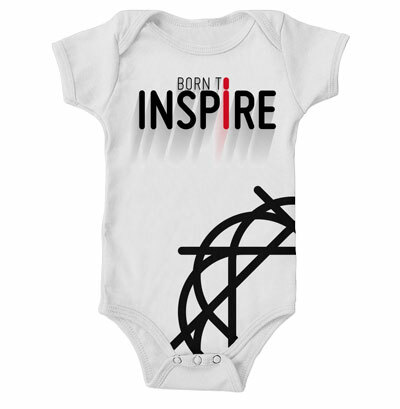 Let your trendsetter wear our Journey Born to Inspire Onesie. It is for the trendsetter baby who doesn’t want to compromise style for comfort. Journey Mini Me socks are here! Journey Comfort Seam socks are not like any other socks you'll ever buy. They are better! Most toe seams have an uncomfortable ridge caused by machine sewing. Our Comfort Seam socks are smooth at the toe because every stitch is linked together by hand. Perfect for your active guy or girl, these socks feature a breathable front. …dress like Mommy and Daddy and 4 legged friend…Journey oh my! Style your mini me in our signature collection onesie. It is for the trendsetter baby who doesn't want to compromise style for comfort.